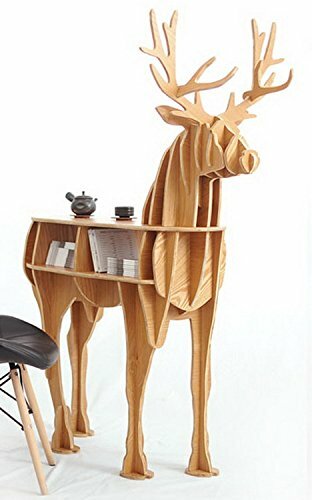 Stylish Wooden Deer Desk, Home Decor Living Room End Tables Self-built Puzzle Furniture,Willow. Free Worldwide Delivery. 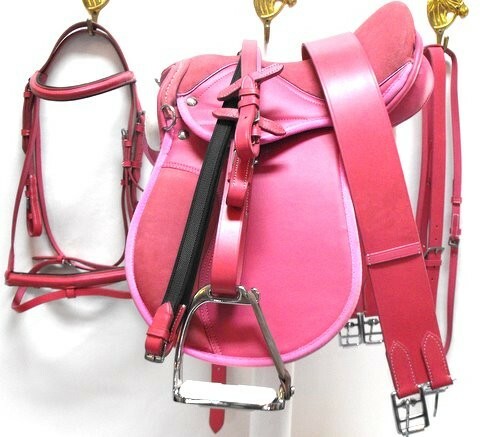 Many horse buxiness`s are run from an office in the home, weather it is a room in your house were you keep the books and do the bills for your livery yard or if it a home office you use for doing outbound sales calls trying to sell your equestrian goods and services. 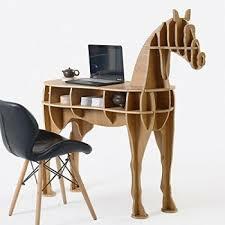 Here at Stableexpress we offer custom build furniture and accessories for your home office, from your equestrian themed horse desks to make a talking point through to standard office chairs or pieces of art for the wall, stableexpress provide a wide range of pieces for your equestrian business home office. When you work from your, you need a place that inspires you and helps you organise your work environment, a space where you can work effectively, a room that stimulates concentration. 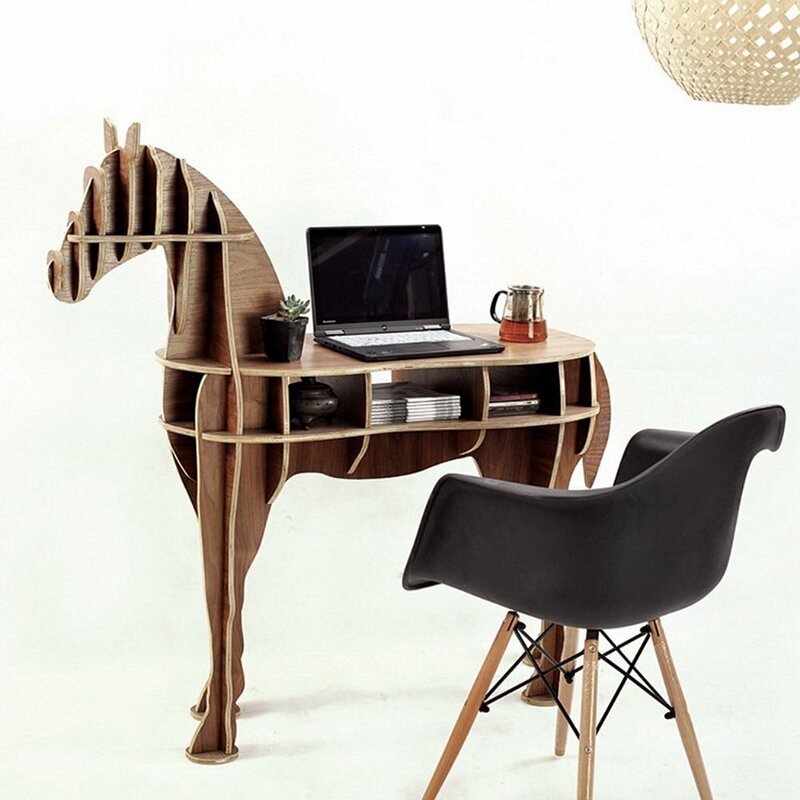 Your home office should perfectly combine your personality at work and your leisure interests. From this location, you will talk over the phone, write reports and meet deadlines. Your office furniture should be comfortable enough to give you the impression of being at home while being professional enough to allow you to accomplish your tasks. Stableexpress offers the best choice of office chairs, bookcases, storage cabinets and desks to turn your home office into a space that will make you want to work.